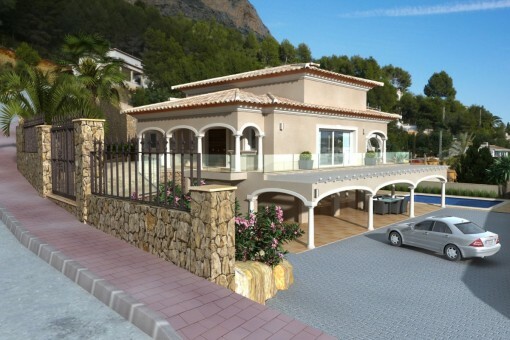 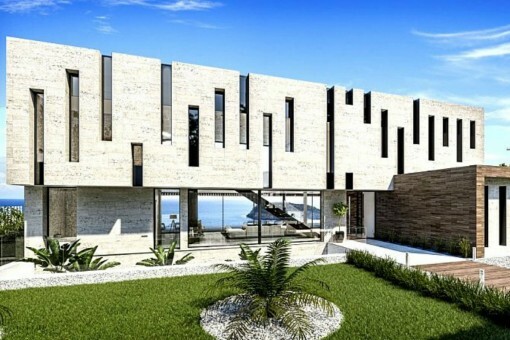 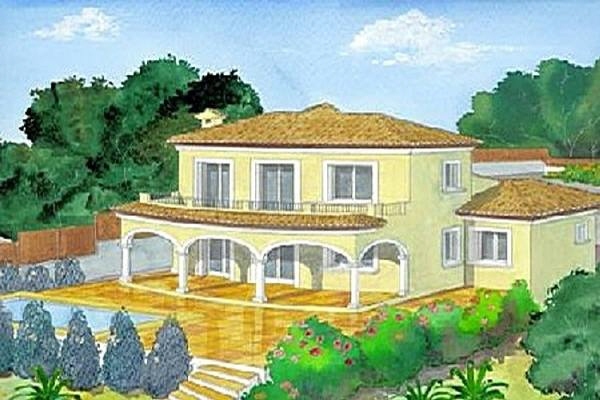 Jávea, Structurally complete 4-room villa with lots of potential! 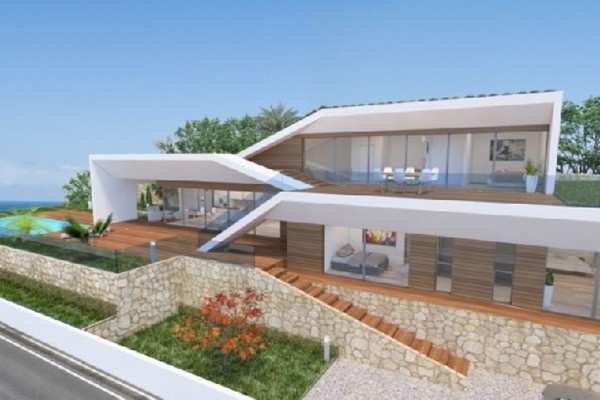 Porta Mondial - your leading real estate agent in Jávea! 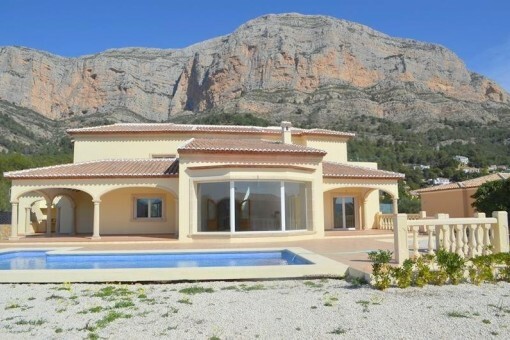 You are looking for a property for sale in Jávea, or have a question regarding our real estate offers in Valencia? 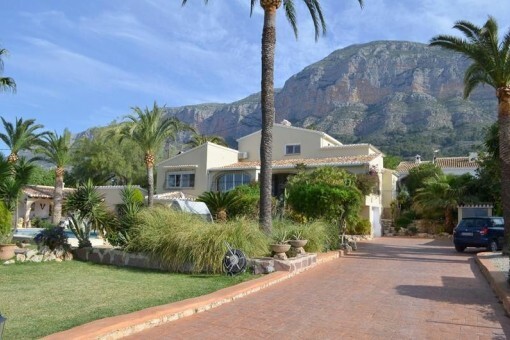 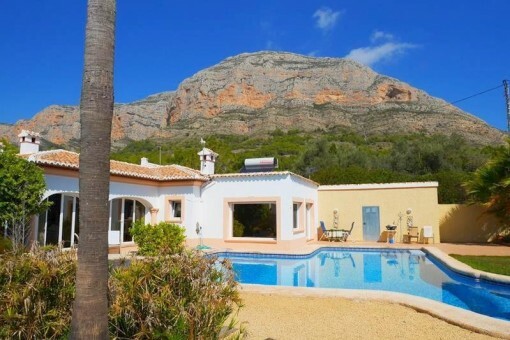 You were not able to find the ideal villa in Jávea? 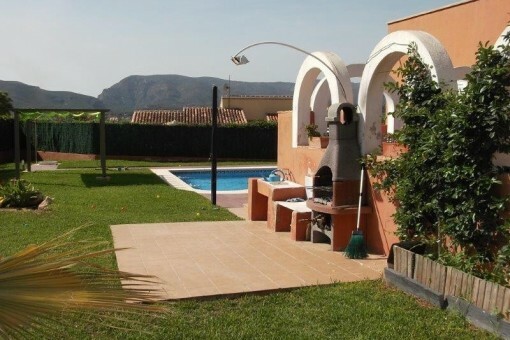 Then please call us on +34 971 720 164, or send us an email to info@portavalencia.com. 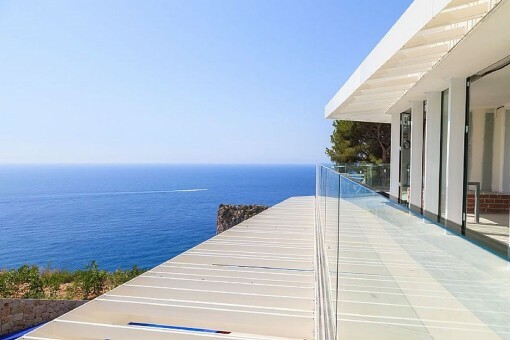 Our Porta Mondial real estate agents in Jávea will be pleased to asist and will help you find your dream property. 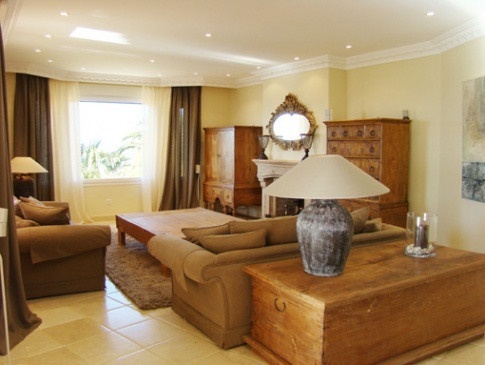 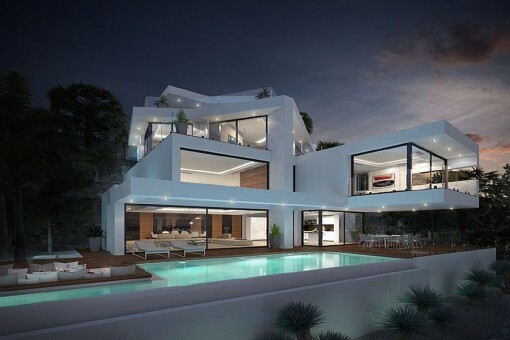 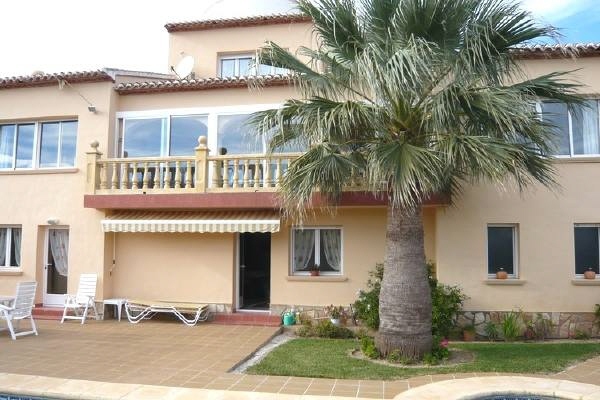 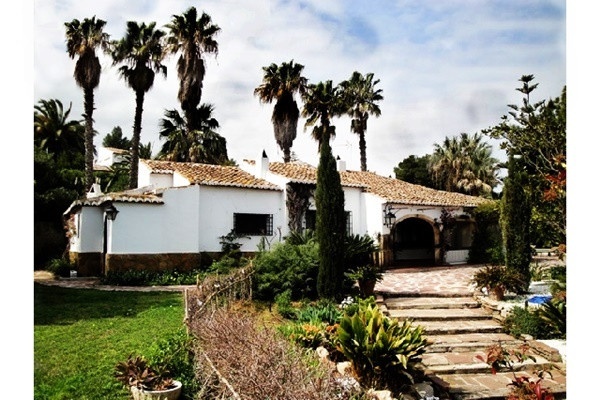 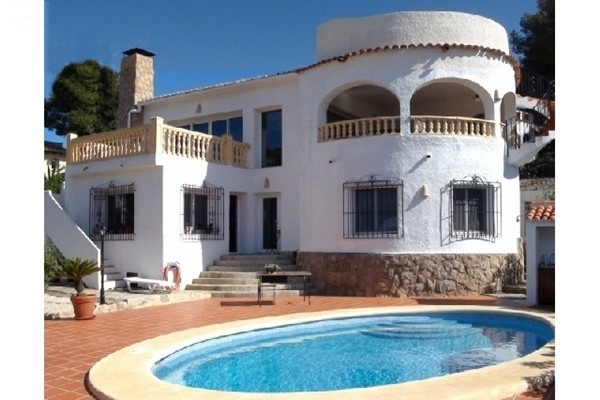 The villa is located in a very popular residential area in Jávea. 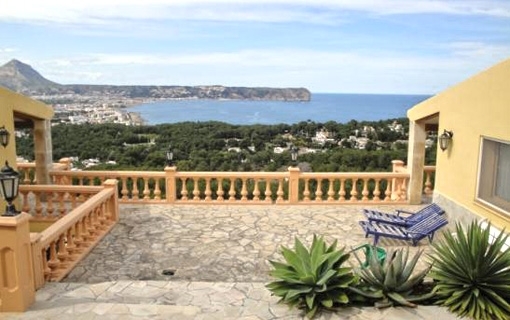 Jávea is a romantic, small port city in the north of the Costa Blanca. 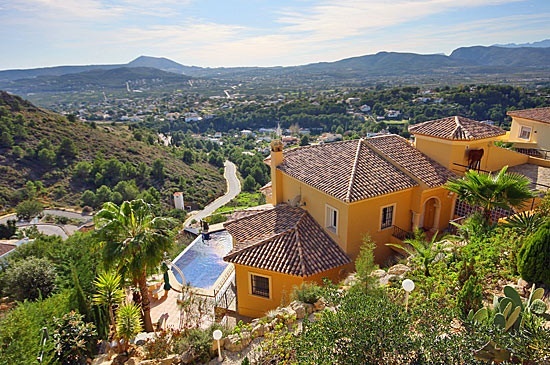 The city offers beautiful beaches and bays, magnificent orchards and wine gardens and typical spanish restaurants and stores.